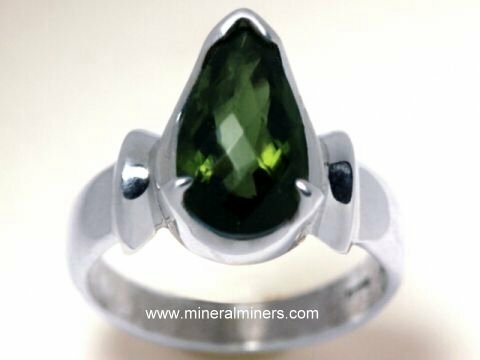 Try our Genuine Moldavite Rings Satisfaction Guarantee - compare our prices and our superior quality. 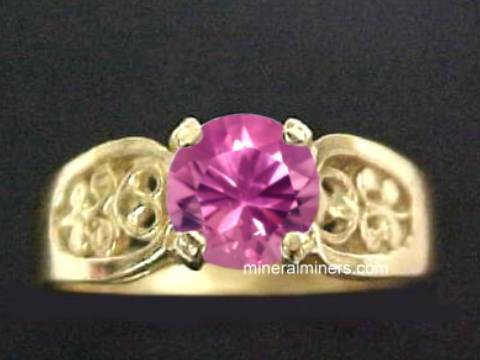 Click any natural moldavite ring image to enlarge it. 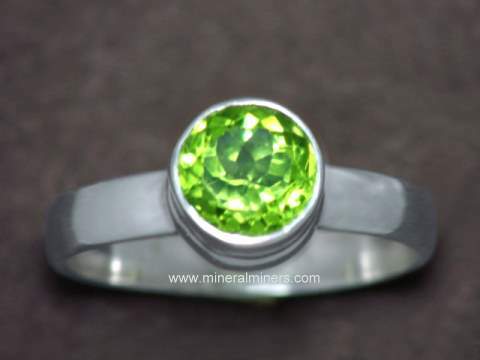 This beautiful moldavite ring is bezel set with a natural moldavite piece measuring 20x13mm. 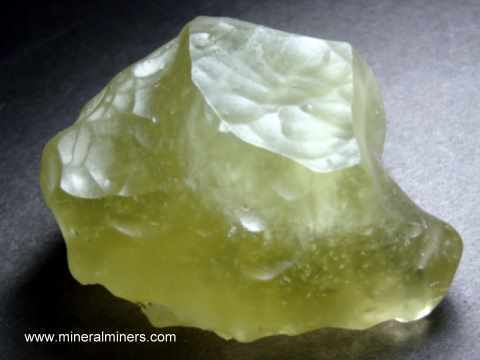 This moldavite has beautiful green color (100% natural color) with unique natural aerodynamic patterns on its front surface and a polished backside. This genuine moldavite jewelry design was handcrafted with an open back setting under the moldavite in 925 sterling silver. This unique moldavite ring is bezel set with a natural moldavite piece measuring 19x16mm. 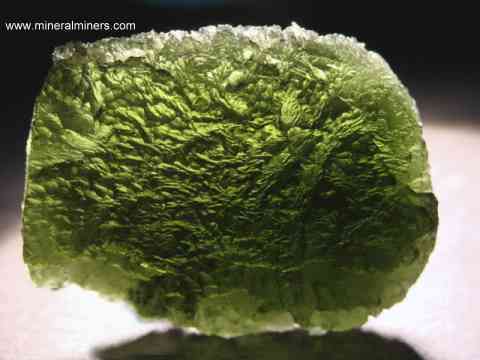 This moldavite has beautiful green color (100% natural color) with unique natural aerodynamic patterns on its front surface and a polished backside. This genuine moldavite jewelry design was handcrafted with an open back setting under the moldavite in 925 sterling silver. 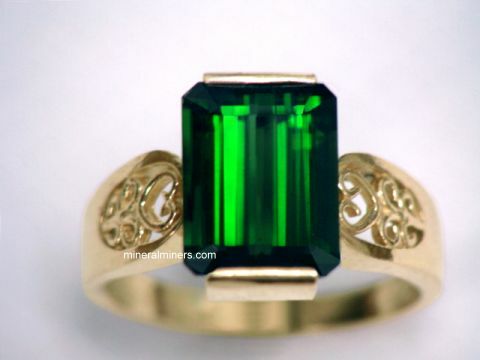 This natural moldavite ring is set with a pear shape checkerboard faceted gem of natural moldavite measuring 15x8mm. 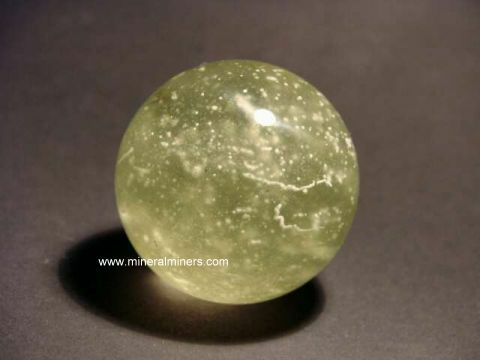 This lightly included moldavite gemstone has beautiful green natural color. 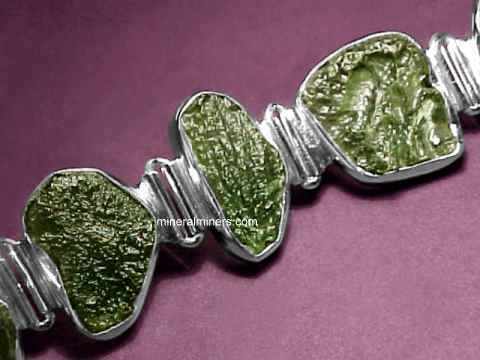 This genuine moldavite jewelry design was handcrafted with an open back setting in 925 sterling silver. 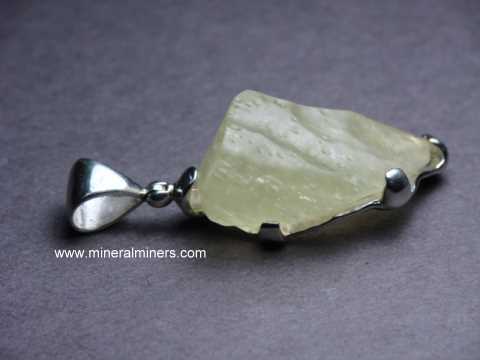 The photo at left shows a top view, see also a side-view of this genuine moldavite jewelry design. Natural moldavite ring with a faceted moldavite gemstone weighing 12 carats! This natural moldavite ring is set with a very rare size 21x12mm checkerboard oval faceted gem of natural moldavite! 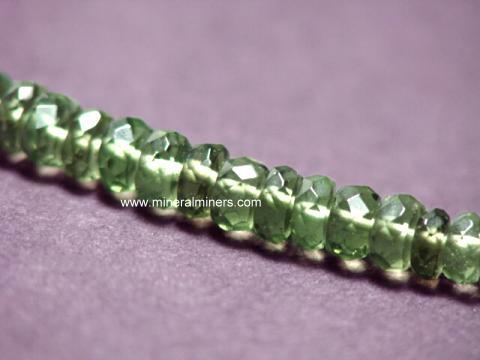 This lightly included moldavite gemstone has beautiful green natural color. This genuine moldavite jewelry design was handcrafted with an open back setting under the moldavite in 925 sterling silver. 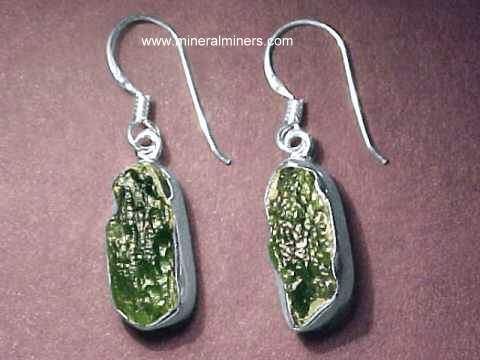 See also another view of this natural moldavite jewelry design. 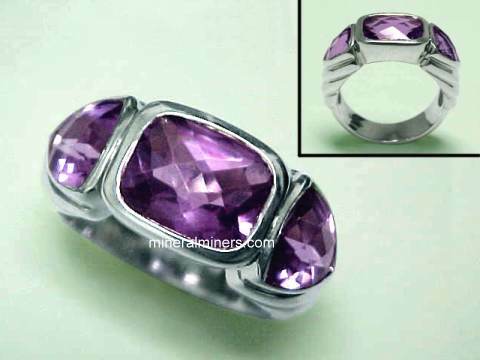 This heavy moldavite ring style has over 1/3 ounce of 925 sterling silver, and it can be worn by a man or a woman. This natural moldavite ring is set with a very rare size 15x12mm faceted gem of natural moldavite! 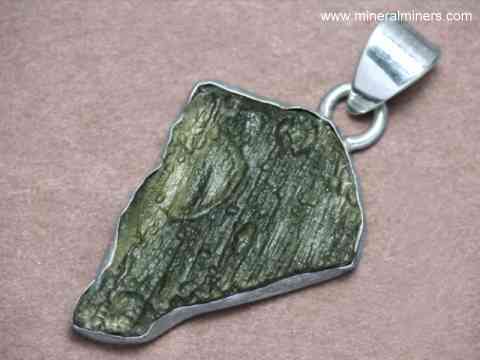 This lightly included moldavite gemstone has dark olive green natural color. 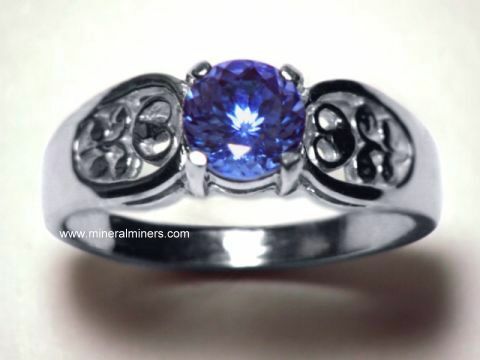 This genuine moldavite ring was handcrafted with an open back setting in 925 sterling silver. 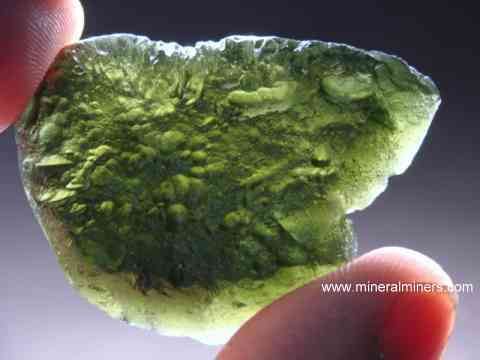 See also another view of this natural moldavite jewelry design. 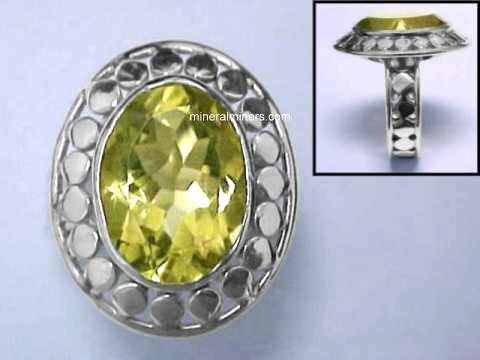 This heavy moldavite ring style has over 1/3 ounce of 925 sterling silver, and it can be worn by a man or a woman. Our Moldavite Rings are 100% Natural Moldavite! 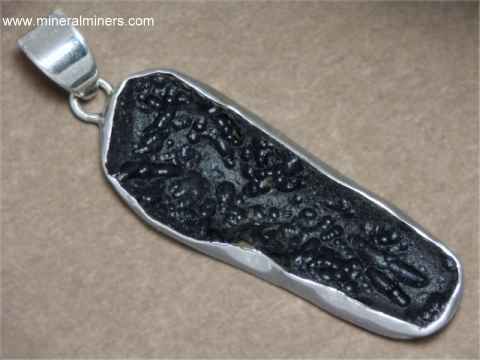 See also our natural moldavite specimens, and our other 100% natural moldavite jewelry designs. 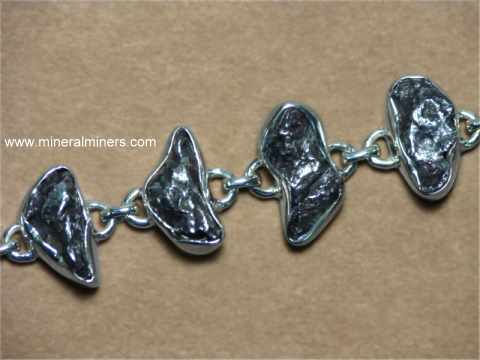 We have a large selection of genuine moldavite bracelets available in sizes from petite to extra large. 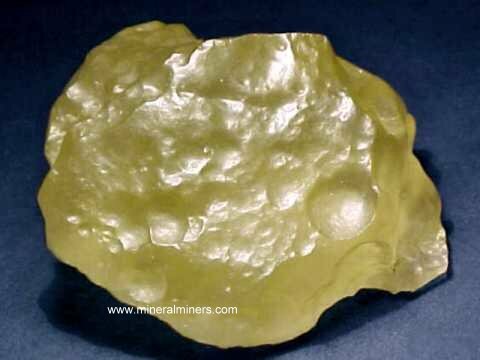 We have a large variety of superior quality genuine moldavite jewelry designs available. 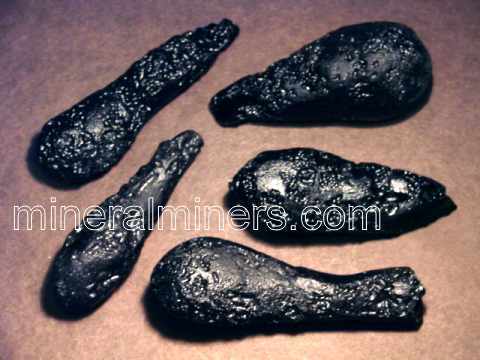 These natural moldavite jewelry items are all set with genuine moldavites! 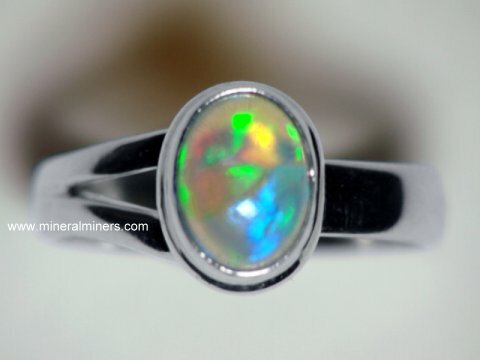 We do have additional moldavite rings in stock! 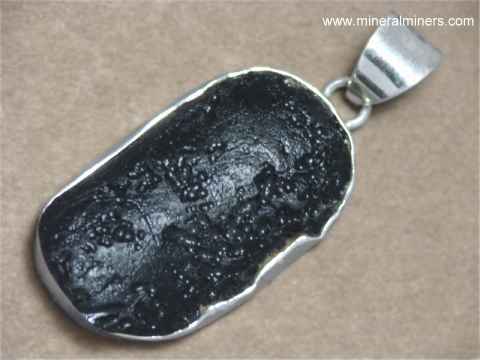 We also have unique designs of other genuine tektite jewelry and genuine meteorite jewelry. 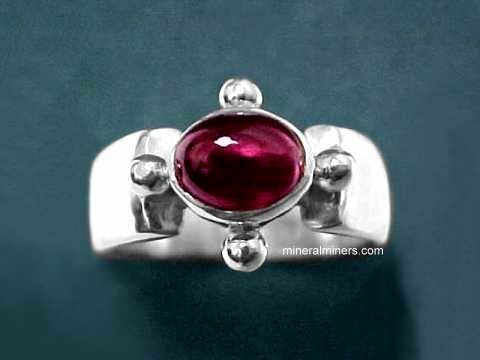 Our natural moldavite jewelry page also has a selection of unique moldavite rings and moldavite pendants. 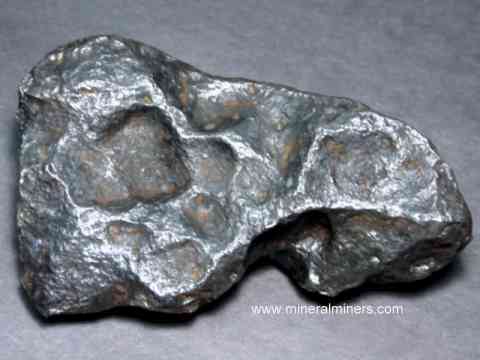 We have several different types of natural iron meteorites available, as well as genuine Libyan desert glass tektites. 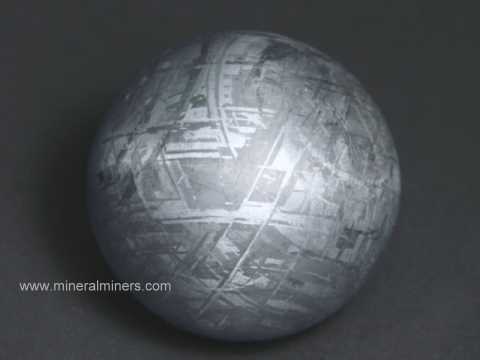 We have a large selection of unusual shapes available in natural opaque tektites from southeast Asia (known as Indochinites). 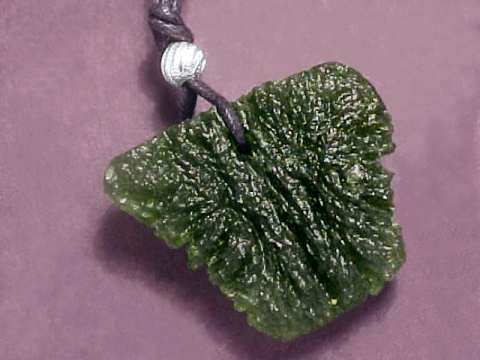 Genuine moldavite is a natural silicate glass tektite that formed about 15 million years ago in what is now the Czech Republic. 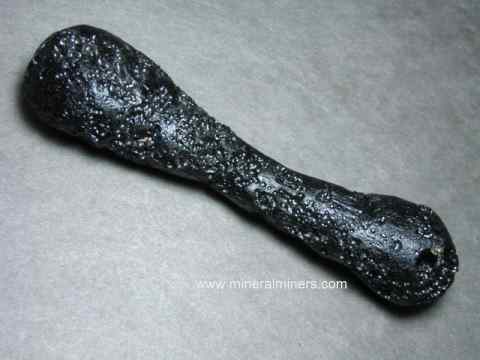 Moldavite is thought to have formed from the extreme heat and pressure produced during a meteorite impact on the surface of the earth, which is believed to have melted both the surface of the earth and the meteorite itself fusing them together in a natural glass which cooled quickly as it fell back down to the earth after the meteorite impact's explosion. 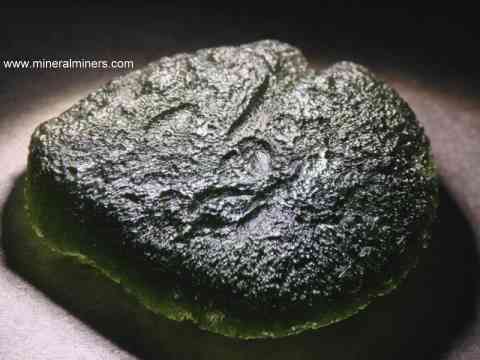 Genuine moldavite is a natural silicate glass tektite that formed about 15 million years ago in what is now the Czech Republic. 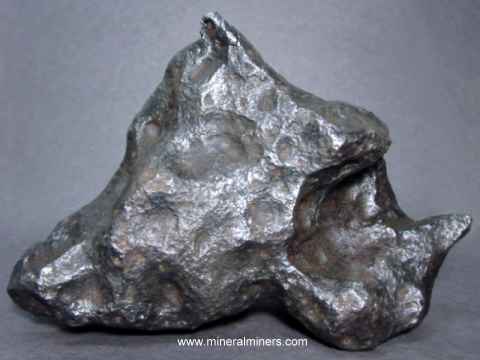 Moldavite is thought to have formed from the extreme heat and pressure produced during a meteorite impact on the surface of the earth, which is believed to have melted both the surface of the earth and the meteorite itself fusing them together in a natural glass which cooled quickly as it fell back down to the earth after the meteorite impact's explosion. 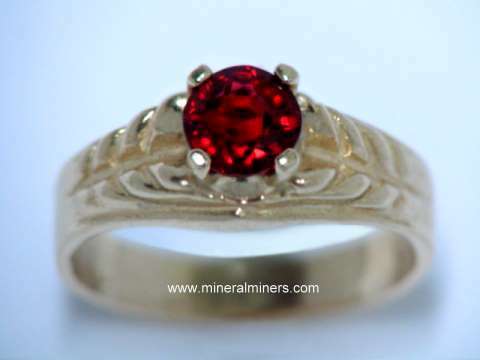 Would you like us to inform you when we add more natural moldavite rings on this page? 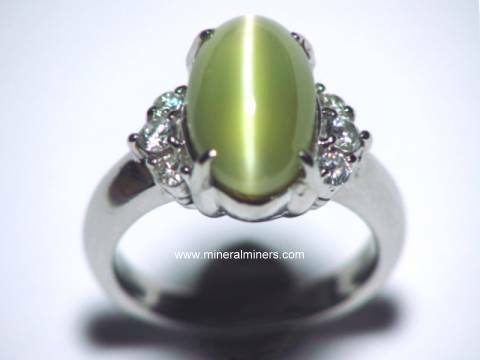 We do have additional inventory of natural moldavite rings in stock, so be sure to let us know if you have any genuine moldavite ring requests. 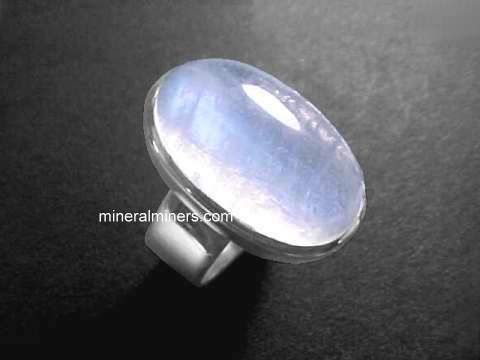 We have a large variety of natural gemstone rings available with many different kinds of natural gemstones. 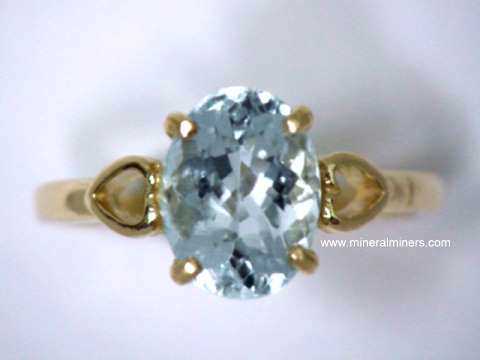 Our natural color aquamarine rings are available with many different aquamarine gemstone shapes and sizes to choose from. 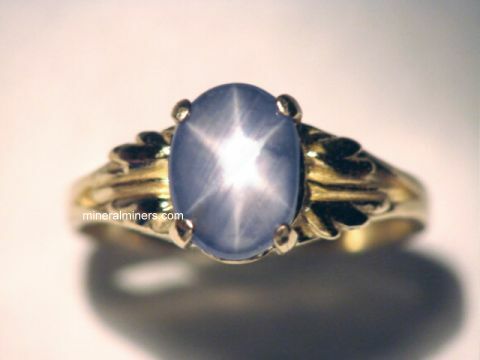 We also have several styles of handcrafted lapis lazuli rings. 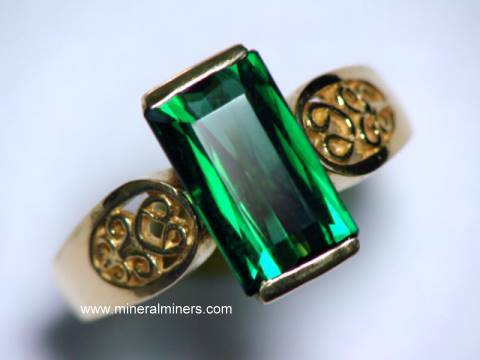 We also have genuine emerald rings set in solid gold. 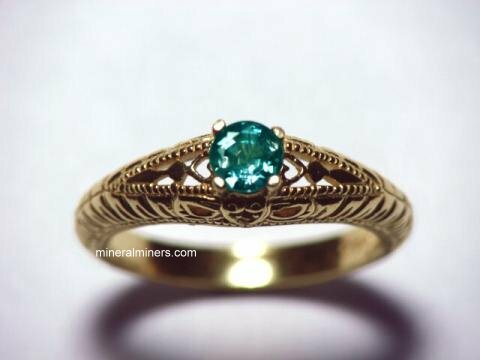 Our selection of natural color green tourmaline rings is available in solid 14k yellow gold and in pure 925 sterling silver ring designs, and we also have natural moonstone rings available in fine 925 sterling silver. 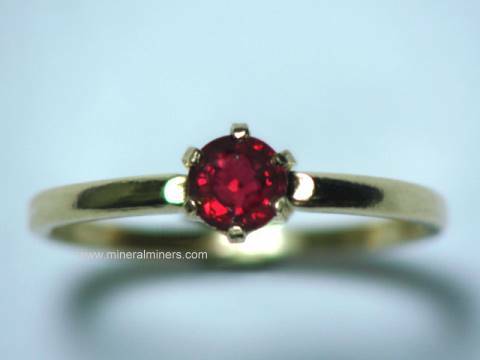 Be sure to see our pages with a list of links to natural gemstone rings & jewelry for all gem varieties! 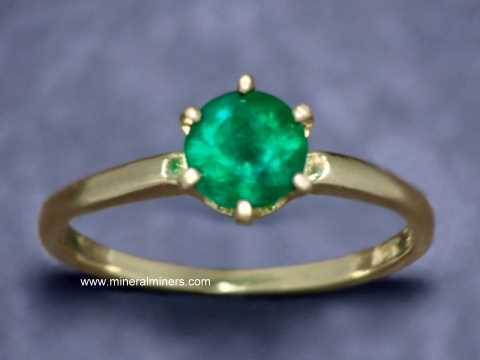 Please contact our webmaster or our 'site' geologist with any questions or comments regarding genuine moldavite rings.